You heard it right! 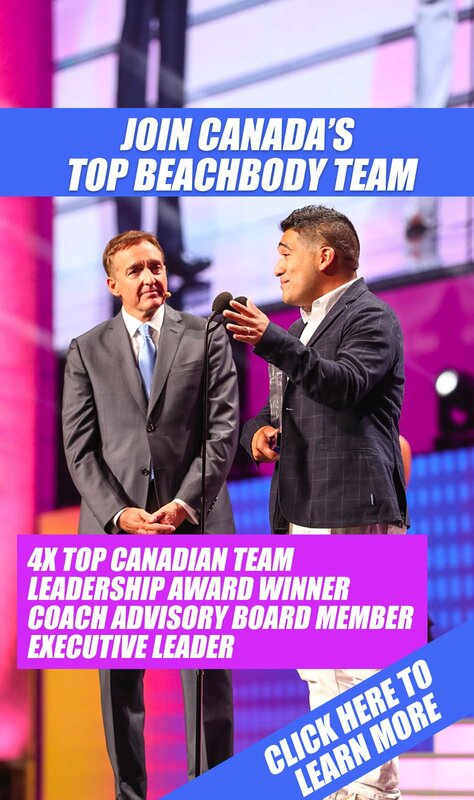 Beachbars are now available from the company that created the top home workout programs in the world, Beachbody! But what are Beachbars and what makes them so special? My wife and I love these bars so much, and let me tell you, not only are they an amazing option to get your protein and fibre fix, but they also taste incredible! Our kids love them, and everyone that comes to our house ends up ordering some after they try them! Ok, let's get into this complete Beachbars Review!!!! Beachbar is an amazingly delicious healthy snack option that contains 10 grams of protein, 4 grams of fibre, gluten-free, and contains no artificial colours or flavours, and contains no soy! 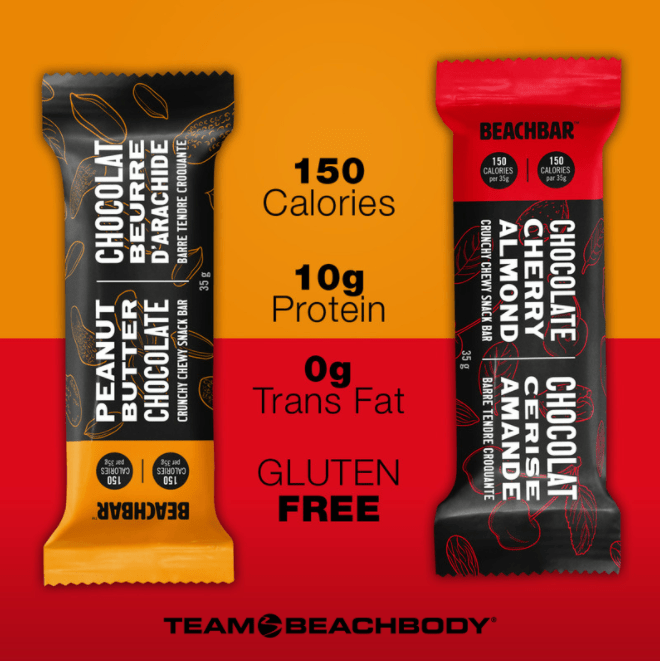 They come in two healthy flavours, Peanut Butter Chocolate Beachbar, and Chocolate Cherry Almond Beachbar. 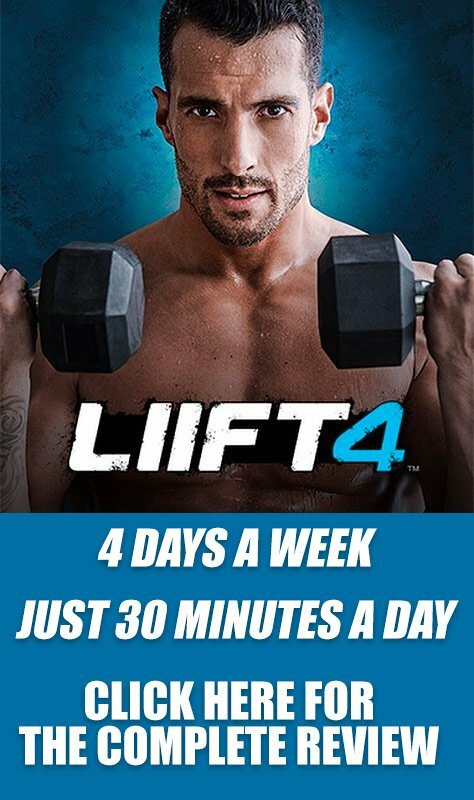 Because they are selling out like crazy, let me give you the order information so you can get yours today, and then go into detail to review the Beachbody Beachbars for you so you get all your questions answered. But let me answer some common questions that people have regarding the Beachbody Beachbars. Simply put, you won't find another protein bar or snack bar that tastes this good, has this much protein and fiber, with very little sugar. These bars are low glycemic meaning they do not cause your blood sugar levels to spike. 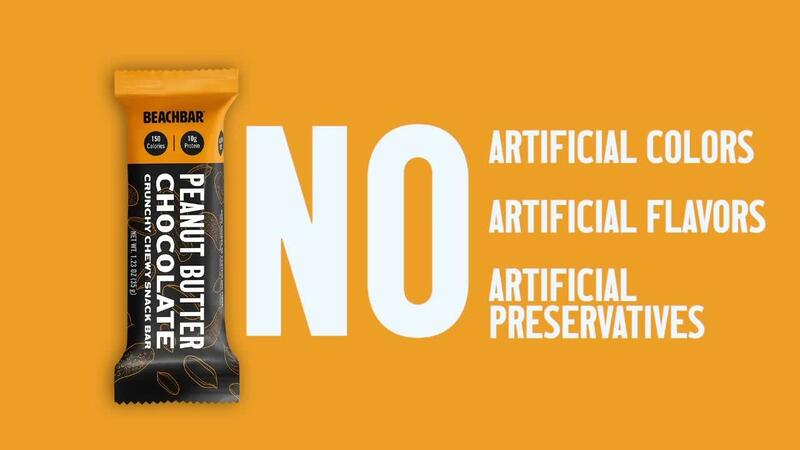 This is huge, so if you want a healthy snack to give you protein, and not fill you with artificial flavours, colouring, needless sugar, this is the snack bar that you want to try! Gluten-Free and zero Trans Fats! Becuase the quality of ingredients that are used to create the Beachbody Beachbars are so high, the flavour is incredible! Therefore there really is no need to add artificial flavours or ingredients to make them taste better! They already tase great! Most of the protein bars and snack bars you see on the market today, are simply candy bars! So if you are looking for a gluten-free, zero trans fats options for you and your family, the Beachbody Beachbars are the answer you've been looking for. No, Beachbar does not contain any soy lecithin or soy protein! That's not at all what this bar is about. Beachbody wanted to create the best protein bar they could, so, therefore, Beachbar uses whey protein, pea protein, and some nut-based ingredients. 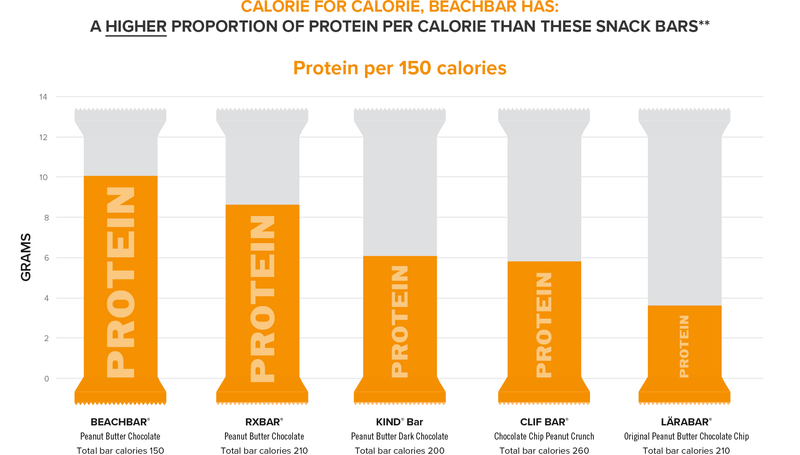 The core proteins in BEACHBAR are from both plant (pea protein) and dairy (whey protein) sources. Other ingredients, such as the nuts, also contribute to the 10 grams of protein. Combined the Pea and Whey proteins deliver all nine of the essential amino acids that you need to help promote lean muscle. Also, whey protein is one of the most bioavailable sources of protein and has an amino acid profile that complements pea protein. Beachbody wanted to not only make a healthy protein snack bar that everyone would love for its health benefits, but also a bar that would taste incredible! The ingredients include peanut and almond nut butters, whey and pea protein crisps, dried cherries for the cherry flavour Beachbar, real cocoa bean chocolate chips containing the phytonutrient flavonoid, diced peanuts and almonds, and pomegranate juice! How Can I order Beachbars?